Most people want to be on the winning team and follow a leader that’s winning. Many think those leaders just have good luck, but are they truly luckier than other leaders? 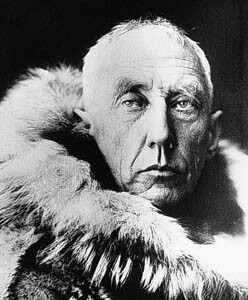 Roald Amundsen, who led his team to be the first explorers to reach the South Pole, believed that great leaders create their own luck. Follow the discipline of the 20 Mile March.